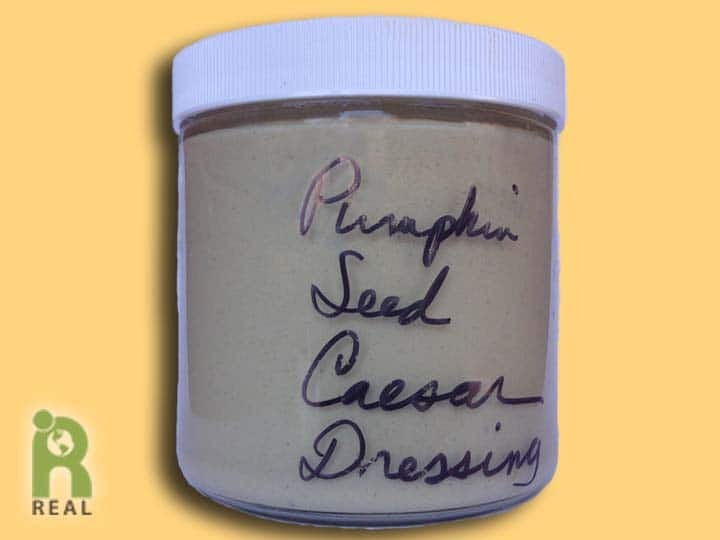 Once refrigerated this wonderful salad dressing thickens to a mayo-like consistency and also works well as a vegetable dip and/or a sandwich spread. Soak the seeds in two cups of water for at least 4 hours. In a blender put all of the ingredients and blend until smooth.